A final Poetry Salon for 2015. The first part of the evening will involve a reading from Judas and conversation. The second part is open to you, with short reading slots available. 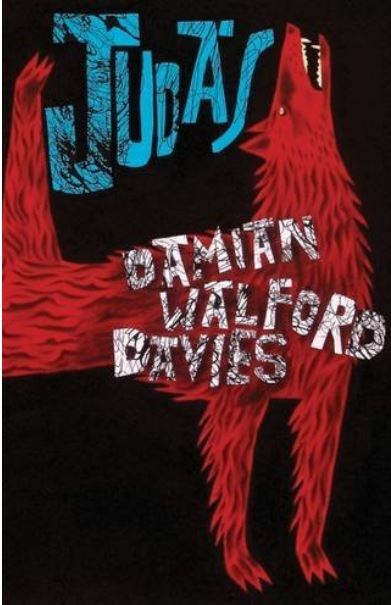 Featuring Damian Walford Davies reading his poems and in conversation with Ledbury Poetry Festival Artistic Director Chloe Garner. You can read about Judas in Wales Arts Review.